Work lunches pose an age-old dilemma: bring something from home or spring for takeout? The former is usually healthier and definitely cheaper, but the latter requires less planning (and, let’s face it, is sometimes more satisfying). 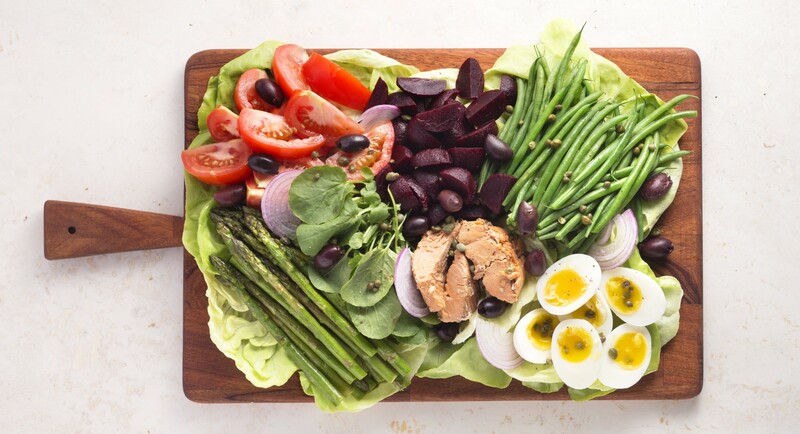 Homemade salads might just be the perfect solution—they’re quick to throw together, and you’ll feel good knowing you’re eating your veggies. 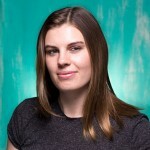 There’s just one catch: you have to figure out how to keep ’em interesting. We can help with that. 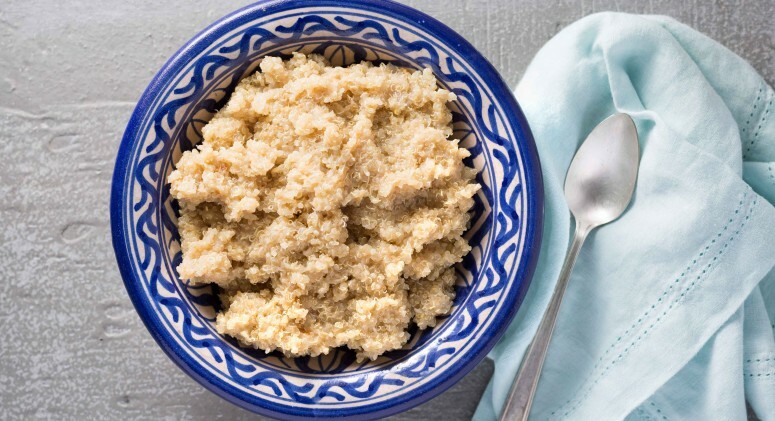 With these 11 unconventional recipes, your salads will be just as varied and exciting as any prepared midday meal you can buy. Get ready to inspire envy in your coworkers! 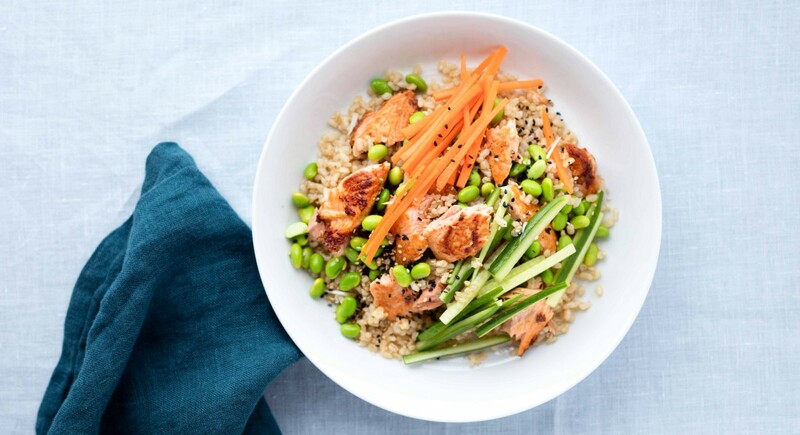 Seasoned with rice wine vinaigrette and topped with edamame and roasted salmon, leftover rice transforms into a quick, easy, satisfying lunch. 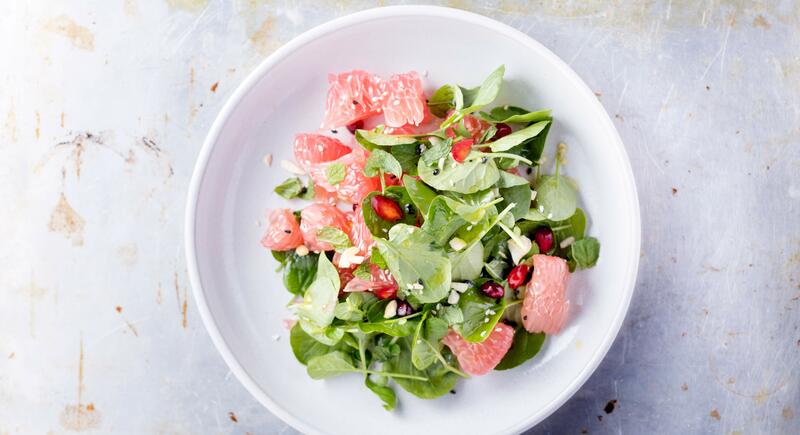 Tart grapefruit segments complement peppery watercress in this flavorful, antioxidant-packed pairing. Can’t find watercress? Arugula or endive work just as well. 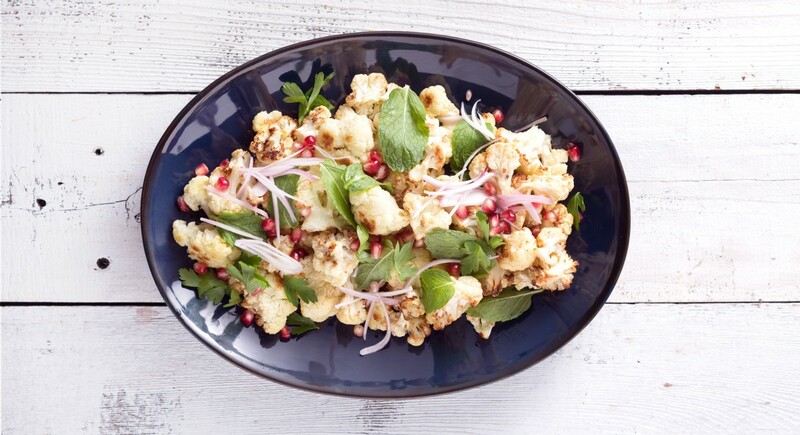 Though not a traditional salad, per se—the winning combination of roasted cauliflower, creamy tahini, and fresh herbs is perfect for a vegetarian lunch or side dish. 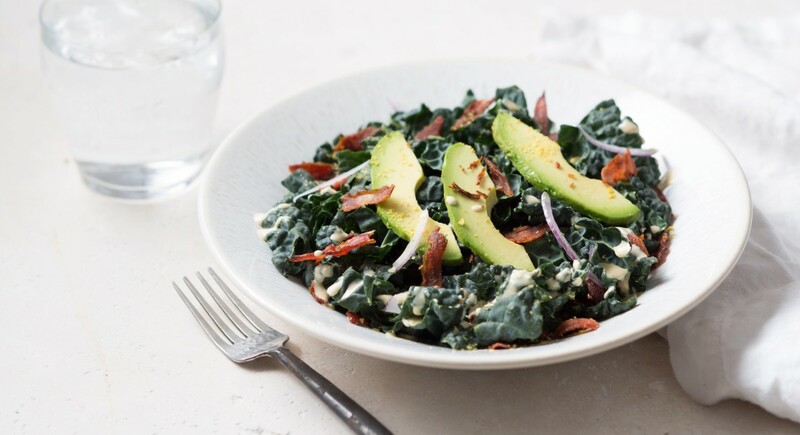 Massaging kale leaves with a little olive oil and salt—really!—leaves them tender enough to serve raw, as in this nutrient-packed, dairy-free take on the classic Caesar. Nutritional yeast , which mimics the umami flavor of Parmesan, and crispy bacon top it off. Even if you typically abhor Brussels sprouts, you might want to give this one a try. 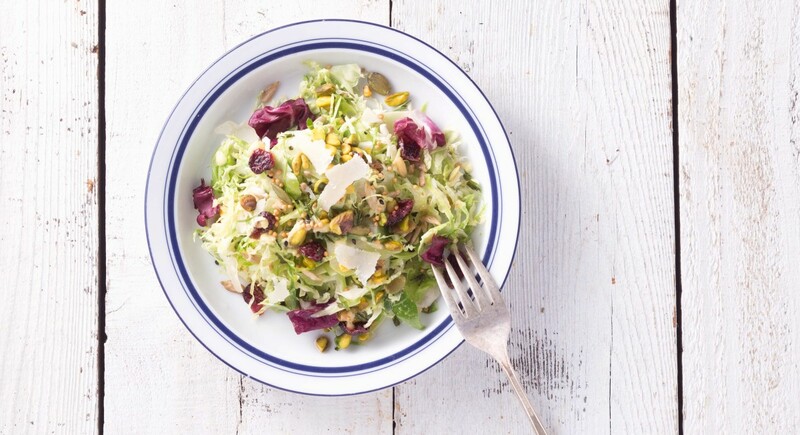 Raw and sliced into ribbons, they shine in this super crunchy slaw with seeds, sweet dried cherries, and a tangy apple dressing. Save your cubicle-mates from the stench of canned tuna and top niçoise salad with milder, salmon instead. 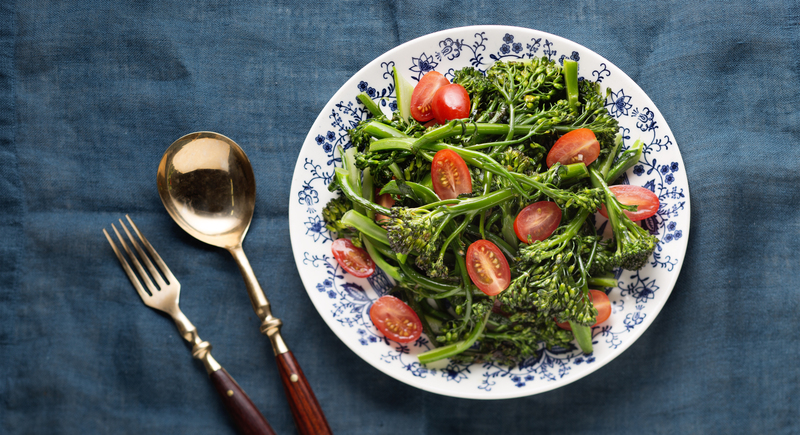 When you need a break from lettuce, flavorful and satisfying sauteed broccolini is a worthy swap, especially with our mustard-infused vinaigrette. 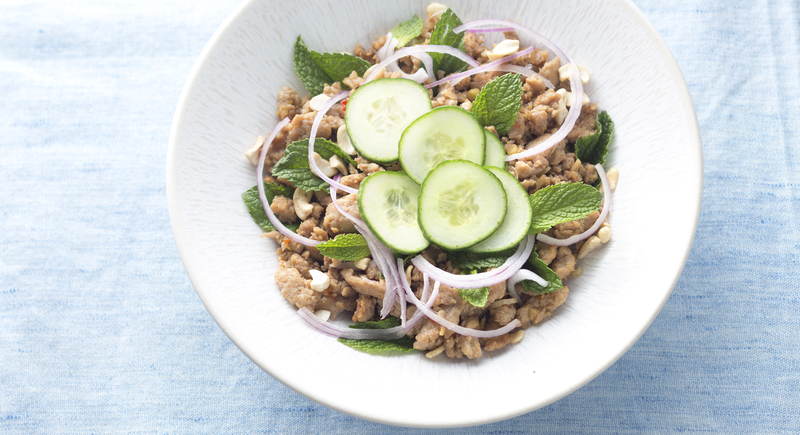 With summer right around the corner, it’s time to bust out the picnic recipes. 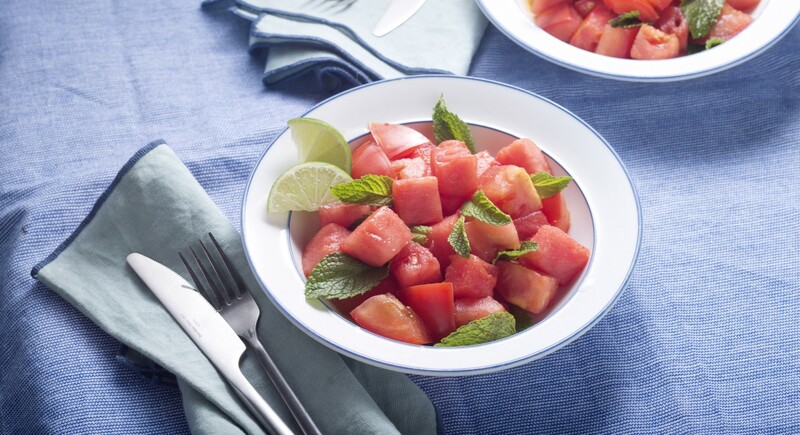 An unexpectedly tasty blend of sun-ripened tomatoes, juicy watermelon, fresh mint, and Mexican spices is one of our current faves. Fragrant lemongrass, tart lime juice, garlic, and chiles bring bring flavor to ground chicken in this classic Laotian dish with an essential umami ingredient—fish sauce. 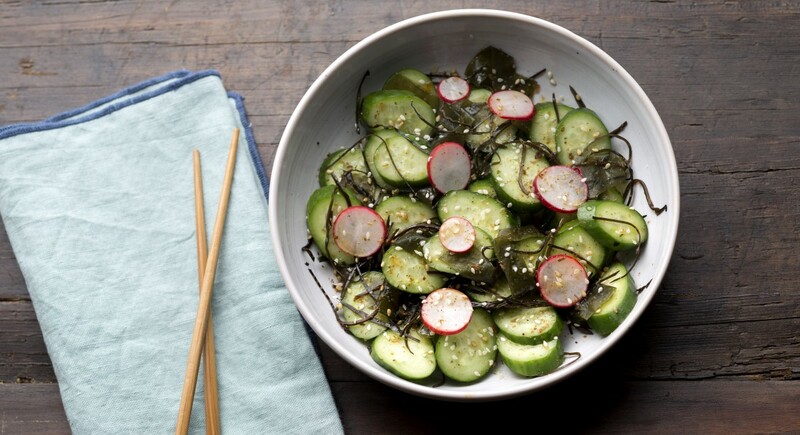 Salty seaweed and a slightly sweet rice wine star in our take on a popular Japanese appetizer. It’s time to give sardines a second chance. 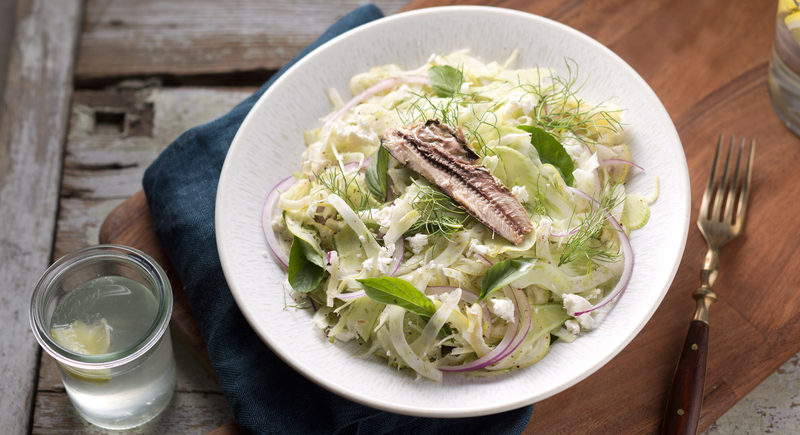 Full of omega-3s and healthy fats, they’re incredibly good for you—and good on salads, especially when paired with tart lemon and refreshing fennel.